The sooner you get treated for tooth decay, the less likely you'll lose your tooth. That could mean a simple filling—or you might need a root canal treatment if decay has reached the inner pulp. 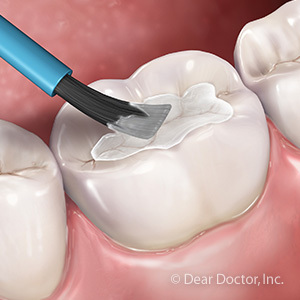 There's also another procedure for advanced decay called pulp capping. It's a bit more involved than filling a cavity but less so than a root canal. We can use it if decay has exposed or nearly exposed the pulp, but not yet infected it—otherwise, you may still need a root canal treatment to remove the diseased pulp tissue. There are two types of pulp capping methods, direct and indirect. We use direct pulp capping if the pulp has been exposed by decay. After isolating the tooth to protect other teeth from contamination, we remove all of the decayed dentin up to the pulp. This may cause some bleeding, which we'll stop, and then clean and dry the tooth area. We'll then apply a protective biocompatible material directly over the pulp to promote healing and protect it from further infection. We then restore the tooth's appearance and function with a life-like filling. We use the indirect method, a two-part process separated by six to eight months, when the pulp tissue is close to the surface but not yet exposed. We initially remove the majority of decayed tooth structure, but leave some of it in place next to the pulp chamber. 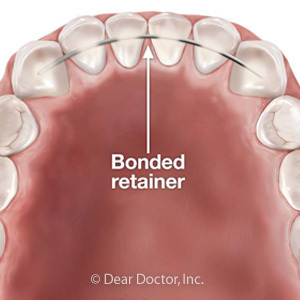 Although this remaining dentin is softened and decayed, we'll treat it with antibacterial chemicals, then cover it with a biocompatible material and a temporary filling. Over the next several months the treated structure has a chance to re-mineralize as it heals. We then remove the temporary filling and assess the level of healing progress. If the regenerated dentin appears healthy, we can then remove any remaining decay and restore the teeth as we would after a direct pulp capping. 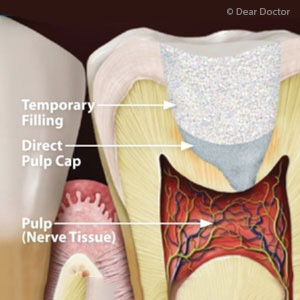 At the very least, pulp capping could buy your affected tooth time before a root canal will finally be needed. 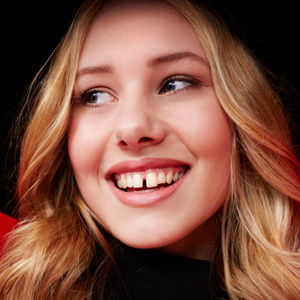 Under the right circumstances, it's an effective way to save an otherwise lost tooth.